Nearly 3 million journeys are made on the Tube every day. The majority of stations are busy most of the time, seeing a constant influx and departure of Tube travellers. 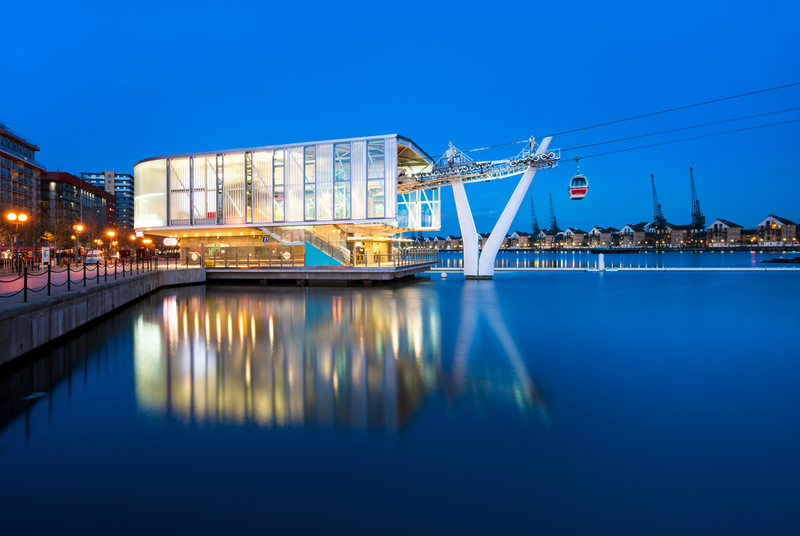 Staying in hotels near these stations is convenient in the sense that you’ll never be too far away from transport to Central London. Hotels near Lancaster Gate Tube Station, such as the Park Grand Hotel in Lancaster Gate London, are good for these purposes, and are not far from Paddington Station, which is surrounded by some prominent attractions of its own. 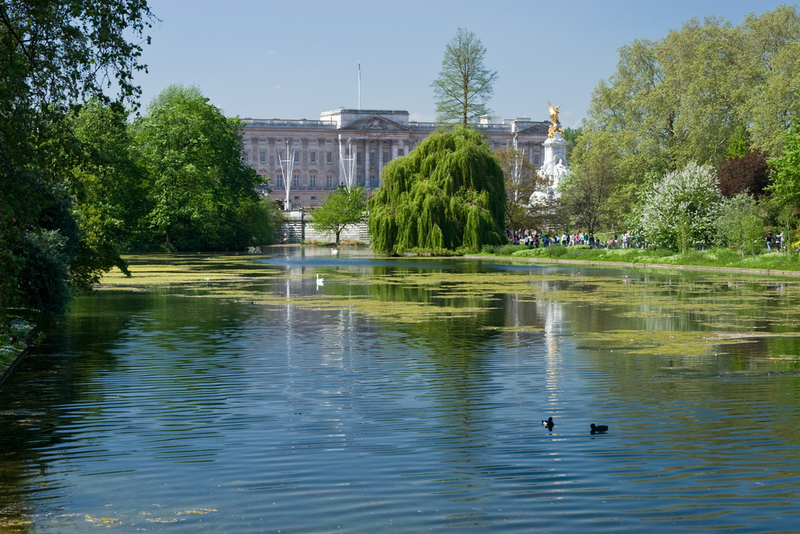 Home to the Queen of England, esteemed national treasure Buckingham Palace also features the work of some of the world’s greatest artists, including Vermeer and Rembrandt. A journey through the nineteen state rooms lets your marvel at the luxurious furniture that has come to define the palace’s reputation of opulence. 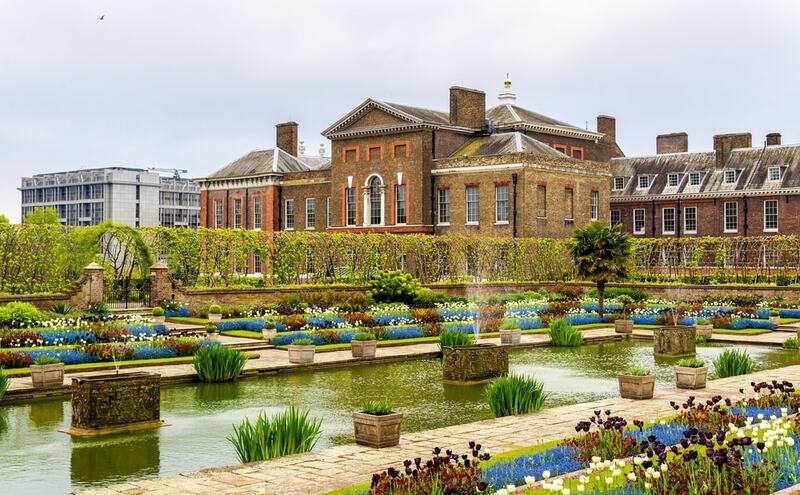 London’s famous Kensington Palace has been home to the British royal family since the 1600s. Now it’s residence to the Duke and Duchess of Cambridge, whom we know as the famous Kate and Will. 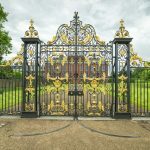 This beautiful monument to Jacobean architecture was built in 1605; it was first known as Nottingham House, and is now one of London’s most opulent palaces, equipped with acres of beautifully maintained gardens and the revered Orangery for your viewing pleasure. 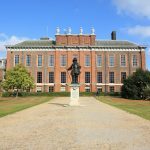 Read the history of Kensington Palace. 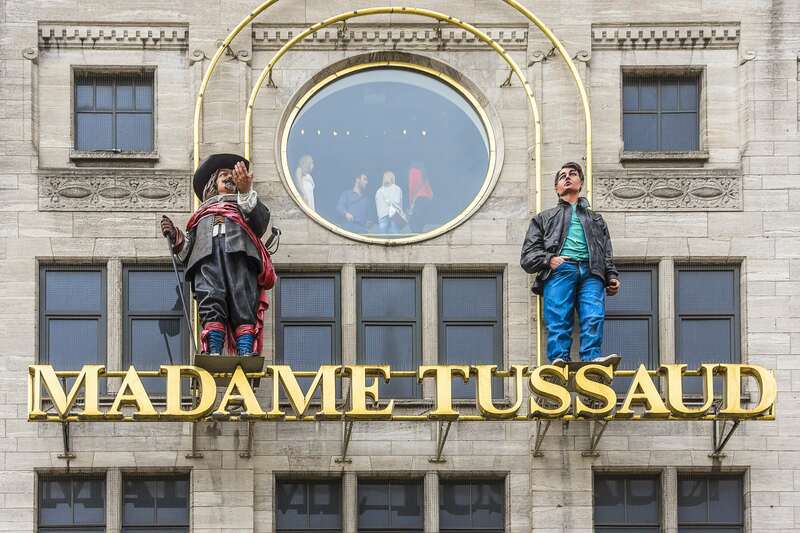 Open on every day of the year from 9:30AM to 5:30PM, wax museum Madame Tussauds is full of wax figures of iconic people from all around the world. The famous attraction has been drawing a great number of visitors for many years, featuring a huge variety of your favourite celebrities. These figures are so convincing they’ll force you to double-take over and over again. Don’t forget to bring a camera! The Summerhouse is a great canal-perched place to enjoy fresh seafood, crispy salads and scrumptious fish and chips. Little Venice’s enticing diner allows you to enjoy a cool and fresh ambience, with some great food to accompany. 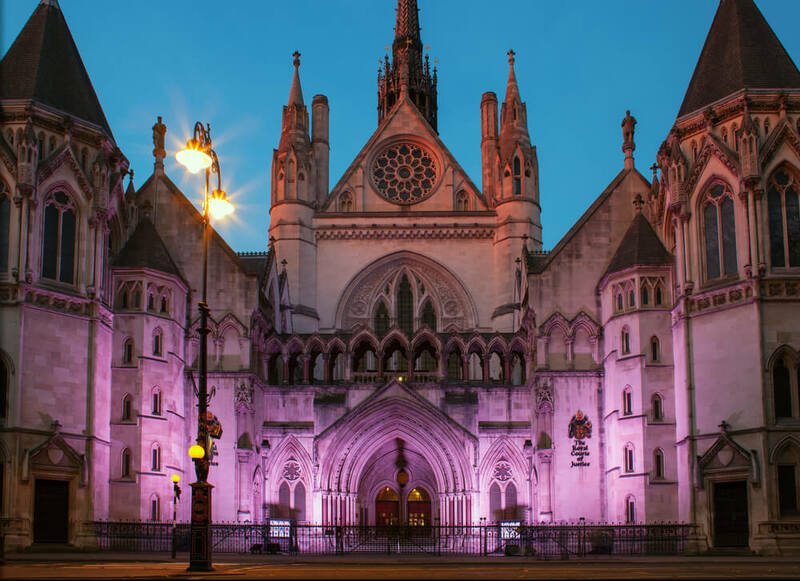 You’ve chosen to stay in accommodation near Paddington Station or Lancaster Gate, so here are some further advantages you can find in the area. 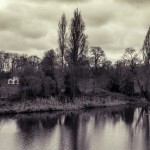 You’re not far from Harrods or Knightsbridge, nor from any of the many hundred attractions in Zone 1 Central London. 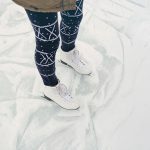 You’re also well connected to the perimeters of the city where other great attractions can be found; East and West London in particular. You’re not far from Heathrow Airport, which you access from Paddington Station, nor from Gatwick Airport, which can easily be accessed through a fast service from nearby Victoria station.